Learn the tricks of the snakes to master the shadows with Septian, the newest addition to Dead Island: Epidemic. Learn the keys to success as Hermann the German pilot in Dead Island: Epidemic. 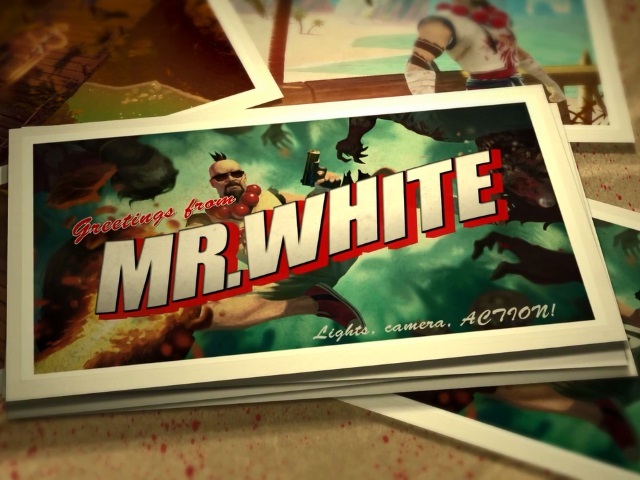 Dead Island: Epidemic shares the mobile and bursty playstyle of Xian Mei. DI:E introduces Hailey, a mutated character with an icy touch.